Right now the hottest story in America is the Inspector General Report. At The Goldwater, we're interested in bringing you the latest news always, and some things are best understood by reading yourself. The findings in this report are indefinitely incriminating of James Comey's handling of Hillary Clinton's email investigation, the reaction of both the Department of Justice and the Federal Bureau of Investigation in their attempts to cover up wrongdoings, the intentional witchhunt into both candidate-Trump and now President Trump, as well as the critique of countless other members of the Obama Regime and the players involved in one of the most important scandals in our nation's history. 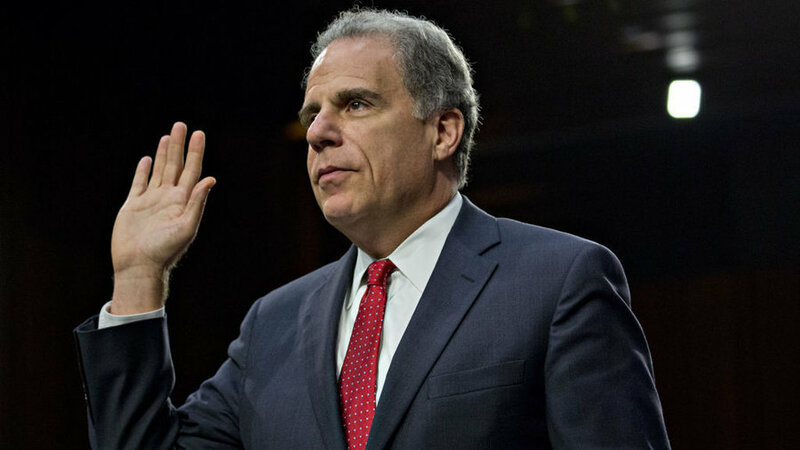 We will be following the report closely and releasing several articles here at The Goldwater about the specific findings of the Inspector General Michael Horowitz and his 470 investigators aboard the team. Be sure to visit social media because the mainstream media is attempting to downplay many of these findings and it's disturbing. Remember, this is a report. This doesn't indict anyone. That's what Special Prosecutor John Huber was hired to do. Justice is coming for those who broke the law. I think we are forgetting 65 million people see a conflict of interest the size of Texas in full play right in front of us and it is destroying the ability of the POTUS to do his job, which he was elected to do.